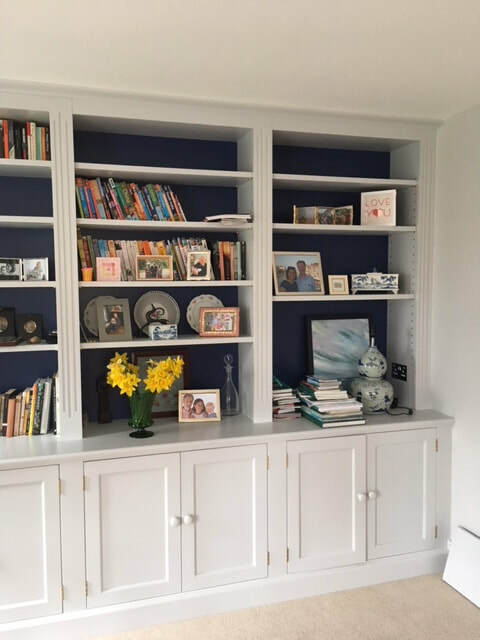 Providing carpentry and joinery services to customers throughout West Sussex, we specialise in bespoke fitted furniture and undertake all aspects of cabinet work. We source our wood from certified and sustainable sources locally where possible. 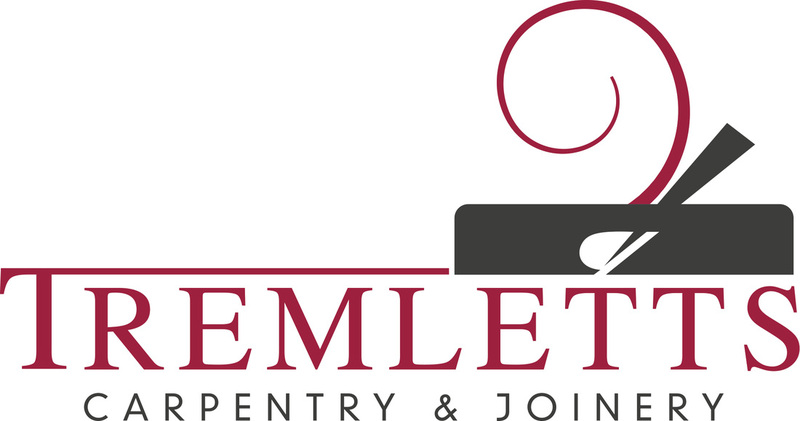 Having over 20 years of experience in making staircases, doors, windows, conservatories, and private customer building projects as well as kitchens and bathroom installations. 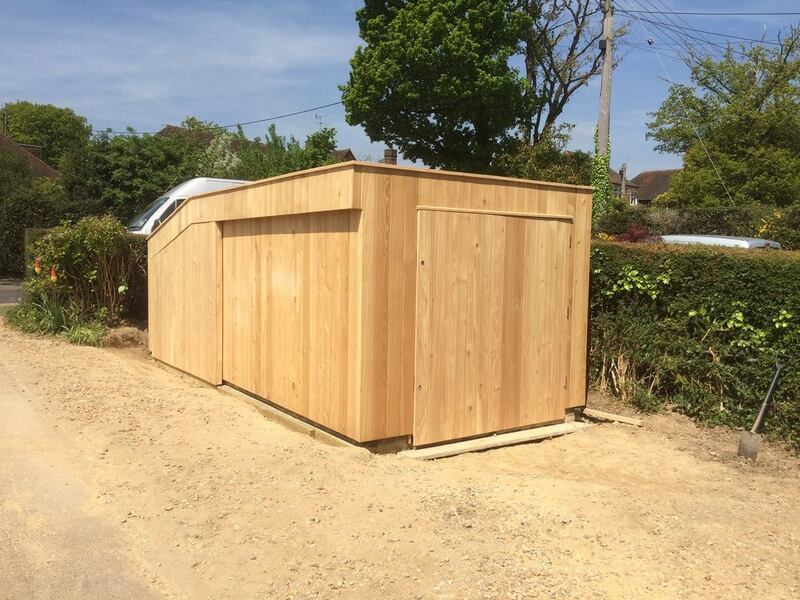 We offer design,manufacture and fitting services on a vast range projects, please see our gallery and services page for more information.